So let’s say that you are general counsel of a company suing a larger competitor for Monopolization and Attempted Monopolization under Sherman Act, Section 2 based upon that competitor’s exclusive-dealing agreements. You have a great case; that much was made clear in your summary judgment briefing and the attached economist reports. But you turn on your computer, hear the “You’ve Got Mail,” voice, and see a short email from your antitrust attorney. Attached is the trial-court opinion granting summary judgment against you. Oh no! Then the phone rings, you answer, and your lawyer methodically explains exactly how the judge got it wrong. You are heart-broken. You really thought you’d get through this stage, and were already thinking about the trial. You are going to appeal. That is an easy decision. There is so much at stake, and it really does look like the trial court made some mistakes. The trial attorney, of course, knows the record cold because he or she lived it. That has its advantages. But it is also a disadvantage because no matter how good of an attorney he or she is, that level of immersion creates blind-spots. A good trial attorney develops and communicates a core theory to the court. In doing so, the lawyer has to choose some avenues over others. That is, of course, necessary in every case, but psychologically, it might close off other perspectives. I read many briefs and watched a lot of arguments that year. It is surprising how often I saw the court take a completely different approach to the case than the attorneys for both parties. That is, the court would ask questions about parts of the record or issues that neither party had even considered. Attorneys for both sides were so enmeshed in their own battles on issues they had identified that they completely missed issues or parts of the record that the appellate court cared about. The hardest questions for attorneys often arose on issues you could tell they had barely considered. They had tunnel-vision on their own approaches to their cases. An appellate attorney takes the case with a fresh look at the record; in that respect they are in the same position as the appellate judges. That perspective will better allow your team to correct its course, if necessary, and to develop a core theory on appeal based upon the actual record, not the anticipated record, which is how a theory develops at the trial level. The bottom line is that the appellate attorney can view the entire case more objectively and completely than the attorney that has lived it. Both trial and appeal judges seek to achieve justice and apply the law consistently and correctly. But they confront issues before them from different places: A trial court has a laser focus on the facts of the case at hand, and depending upon the stage of the case, has participated and observed its development. An appellate court, by contrast, typically views the case for the first time when its judges start to read the briefs or bench memos. The parties have one or two briefs, then an argument to make an impression. That’s it. An appellate attorney has the experience and skills to best develop these opportunities to take advantage of that limited space and time. 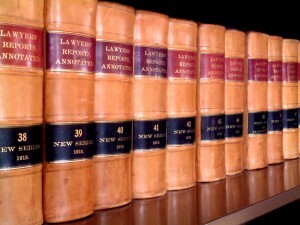 But just as importantly, the appellate attorney understands how important it is for the appellate judges to (1) properly implement the correct standard of review; (2) develop the law in the appellate district or circuit in an effective way; and (3) not create precedent that will muck up cases at the trial level. To elaborate on the third point, appellate judges think carefully, for example, about whether their decisions will open the floodgates for frivolous cases, unnecessarily create fact-intensive issues that will drain the resources of future litigants and the courts, or confuse an issue of law in a way that will inhibit parties from resolving disputes without litigation. 3. An appellate attorney knows how to best emphasize the record and build the case on appeal. An attorney with appellate experience may most effectively identify the trial-court errors and frame them for the appeals court. At the same time, an appellate attorney doesn’t have a stake in the arguments made below, and can take a more dispassionate view about which ones to discard—which is essential to presenting a strong appeal. Experience with appeals will also help that attorney effectively gauge which arguments will help more than hurt. There is a significant cost to every issue or argument that you add to your briefing. Adding weak arguments dilutes your strong arguments and draws the court’s attention away from them. Effectively crafting briefs and preparing for oral argument at the appellate level are unique skills that do not entirely overlap with the skills of a trial lawyer. Incorporating an attorney with appellate experience into your team can thus add great value. You might also enjoy our article on how to write a significant antitrust or appellate brief. Or the article that talks about three components of every effective appellate argument. 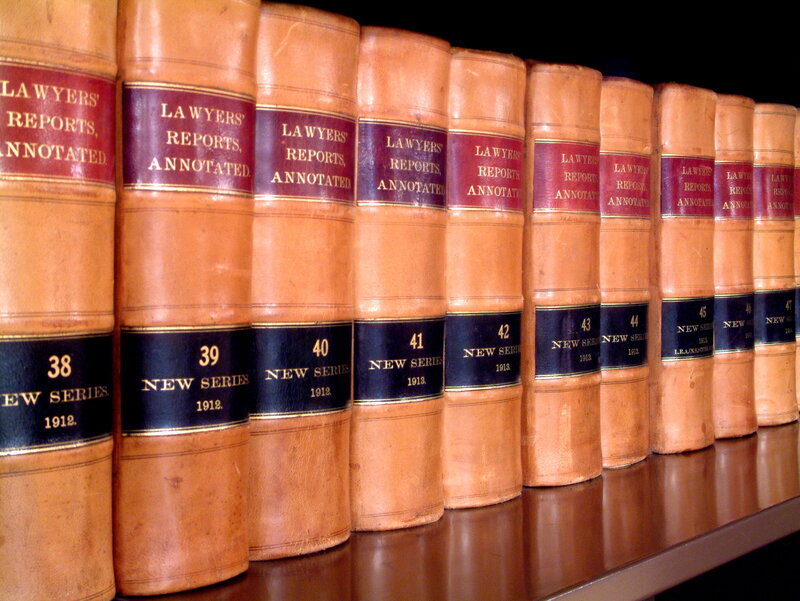 We have also written about great legal writing and amicus briefs.